BATON ROUGE, LA (WAFB) - The LSU softball team has been picked to finish sixth in the SEC, according to a preseason poll voted on by the conference’s head coaches. The Tigers, coming off a 45-17 record last season, return 13 letter winners and add 10 newcomers, including transfer Amanda Sanchez from Missouri. Florida, the defending SEC champion, is the preseason favorite, followed by Georgia and Tennessee. 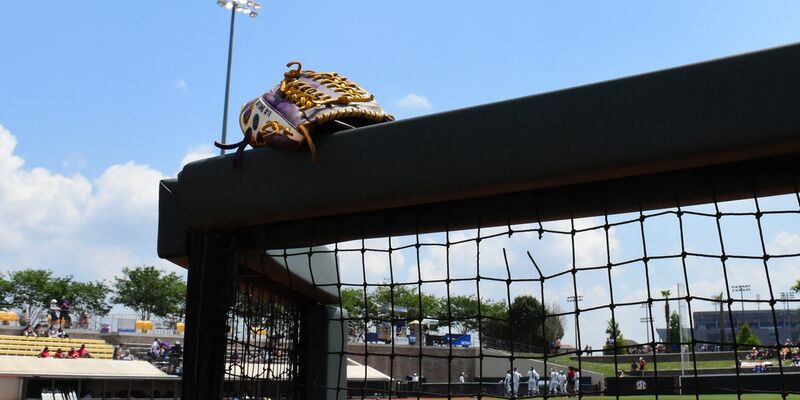 LSU opens the 2019 season at Tiger Park on February 7, against Tulsa.